Newsham Primary School is a two storey mainstream building, for pupils from Nursery to Year 6. 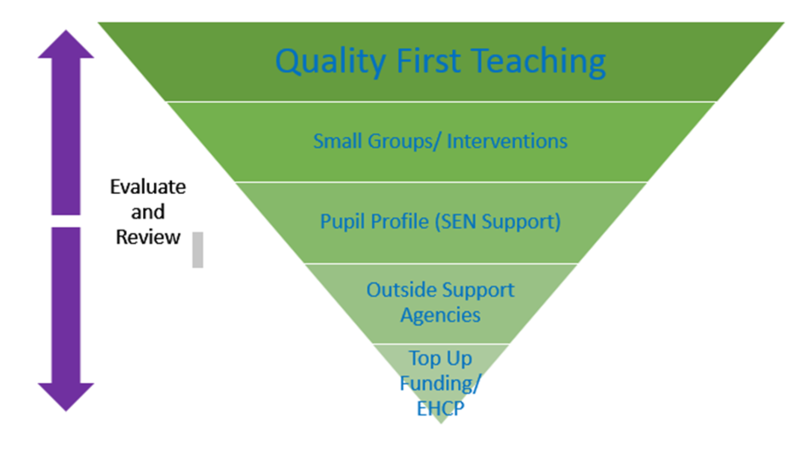 All pupils, including those with SEND receive quality first teaching. Newsham adopts a graduated approach.